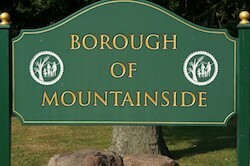 Mountainside, New Jersey, stands apart as a rustic borough and a refreshing respite from the strip commercial development along State Rt. 22. 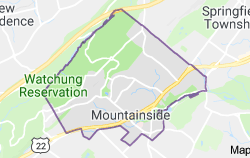 This assemblage of single-family dwellings is served by Total Home Cleaning, which is locally owned and provides professional house cleaning services to neighbors in Mountainside, NJ. 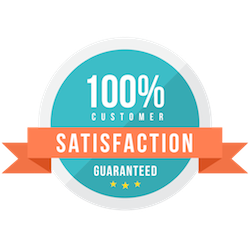 Residents of Mountainside, NJ, get a free home cleaning estimate through an online form on this website. 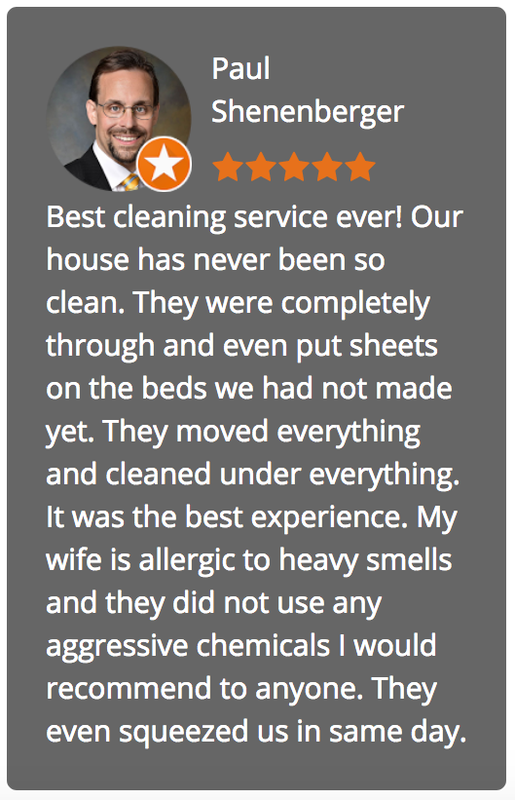 This is followed by a free consultation and that means that your house cleaning needs and priorities come first before members of our highly trained team come in with detailed cleaning based on your priorities and needs. Your home is your most personal space and deserves careful attention and respect. That’s why we strive to deliver a best-in-class level of personal service and professionalism to all our valued clients.